Indonesia welcomed 2019 with stable foreign exchange reserves, Bank Indonesia (BI) announced on Thursday, while economists said more favorable external conditions would pave the way for the country to build up reserves this year. Foreign exchange reserves stood at US$120.1 billion in January, slightly down from $120.7 billion the previous month, according to the central bank’s statement posted on its official website. The figure was equal to the financing of 6.7 months of imports or 6.5 months of imports and payment of the government’s short-term external debt, well above international standards of three months of imports. “The decline of foreign exchanges reserves in January was due to the need for the government to pay its external debt,” BI communication department executive director Agusman said in the statement. It was the first decline in reserves in the last four months. Reserves had gradually increased between October and December last year after the country welcomed strong capital inflows. Agusman went on to add that the positive outlook and export performance would support the effort to build reserves. 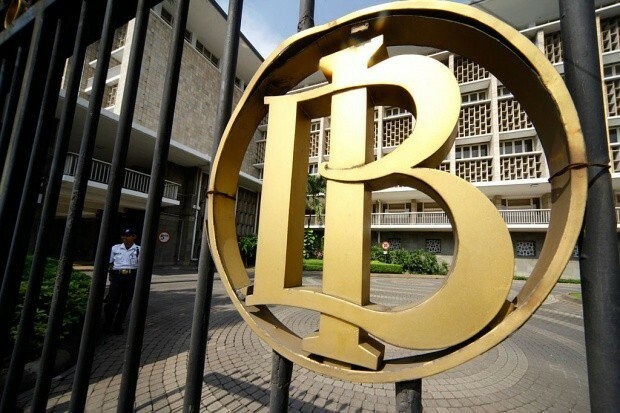 Center of Reform on Economics Indonesia research director Piter Abdullah Redjalam said the latest data indicated a stable level of foreign exchange reserves amid the rupiah's gradual appreciation thanks to foreign capital inflows. With stable reserves, BI will not need to frequently intervene in the bond and foreign exchange markets this year, Piter said, adding that a less hawkish outlook from the United States Federal Reserve would also ease pressure on Indonesia. The rupiah traded at Rp 13,978 per US Dollar on Thursday, according to the Jakarta Interbank Spot Dollar Rate, stronger than the January position of between Rp 14,000 and Rp 14,400. 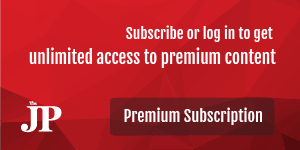 “Stable foreign exchange reserves will give confidence to the government and BI as it complements other positive macroeconomic indicators such as low inflation in January,” said Piter. Eric Sugandi, an economic observer at the Asian Development Bank Institute, shared Piter’s view, saying that strong capital inflows had contributed to stable foreign exchange reserves. He projected Indonesia would continue to welcome capital inflows and therefore the country’s foreign exchange reserves would be strengthened to around US$128 billion by the end of the year. “Foreign exchange reserves could go up this year as inflows to the stock and sovereign bond markets would continue,” said Eric. Atma Jaya Catholic University economist Agustinus Prasetyantoko also said easing global tensions coupled with the expectations of an improving current account would positively influence foreign exchange reserves.